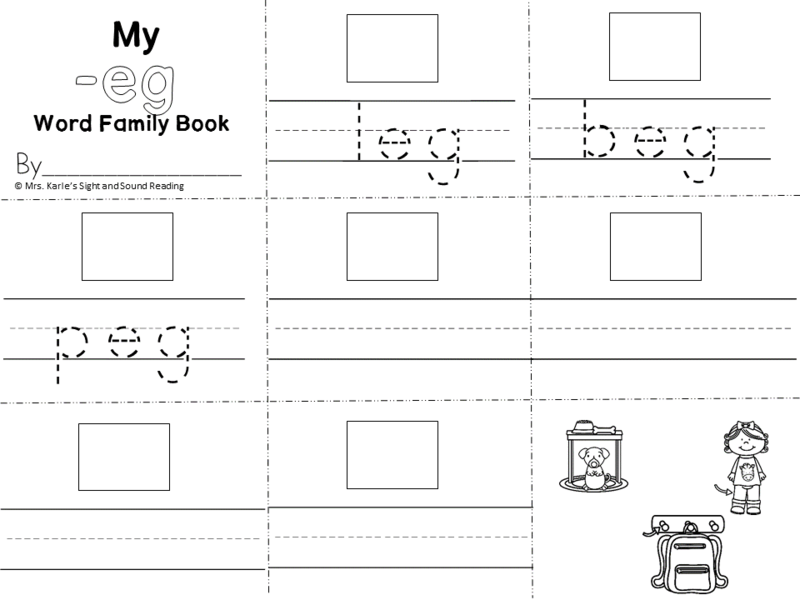 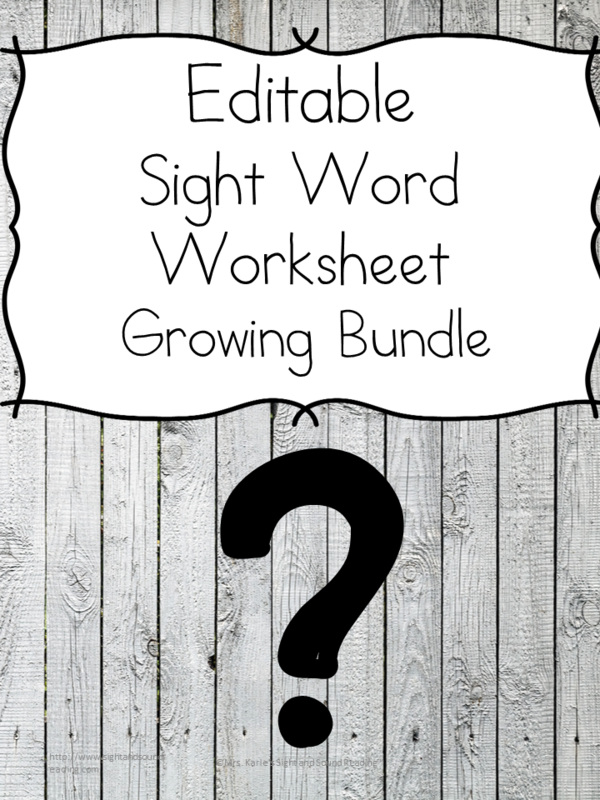 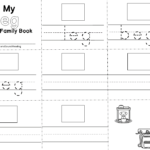 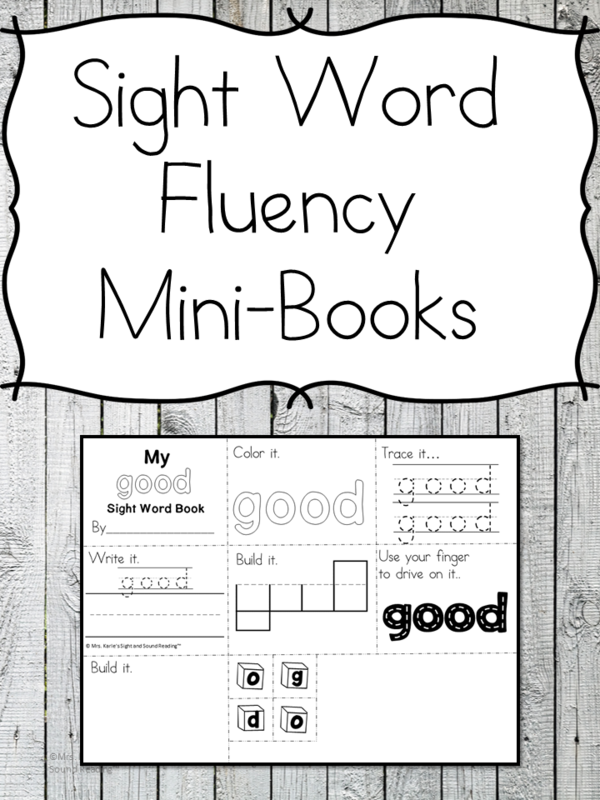 Help your students achieve sight word fluency with these fun and rigorous Sight Word Mini-books. 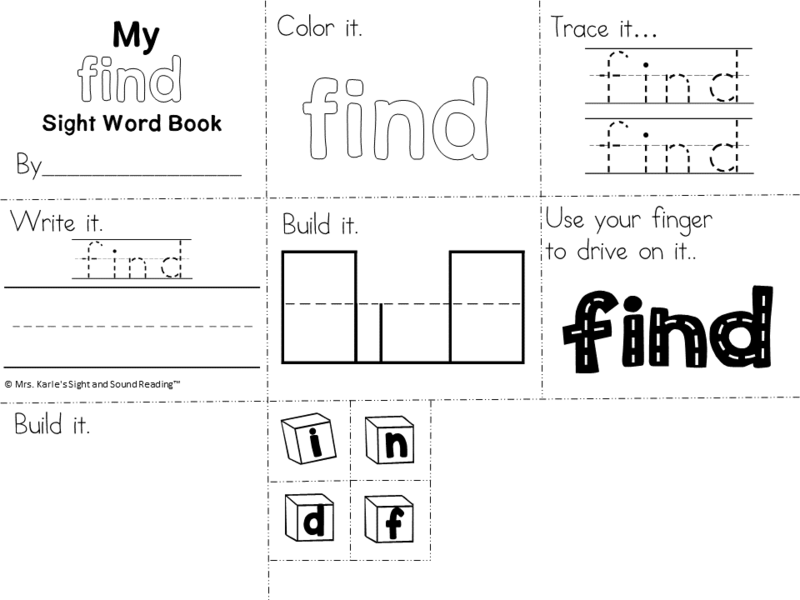 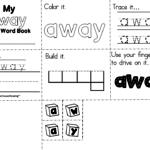 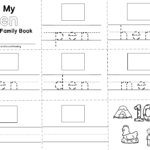 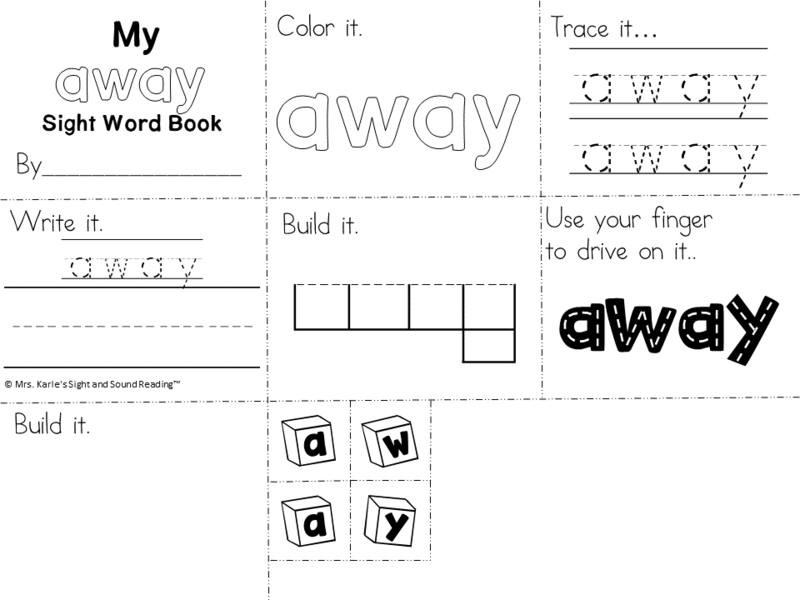 Students can color, trace, write, build, use your finger to drive over the word, cut/paste build each sight word. 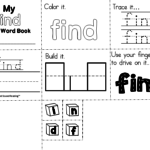 This is a fantastic fun during literacy centers! 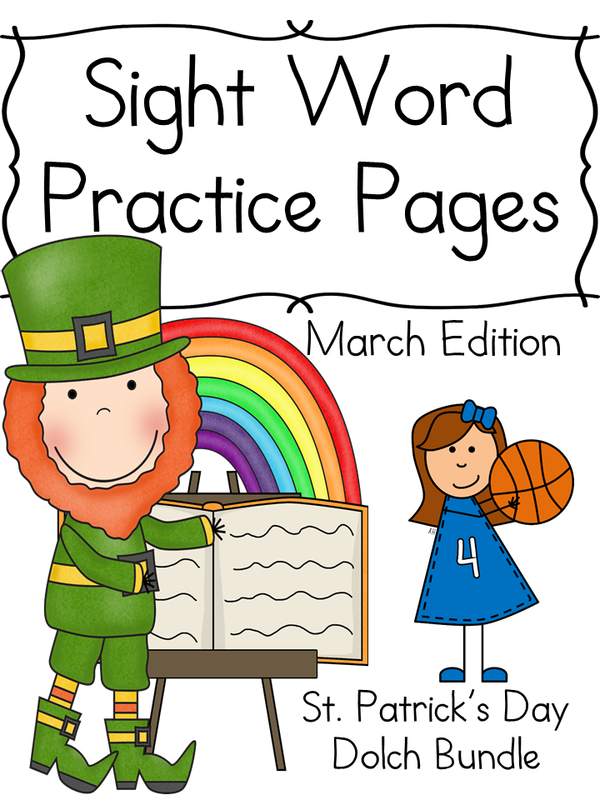 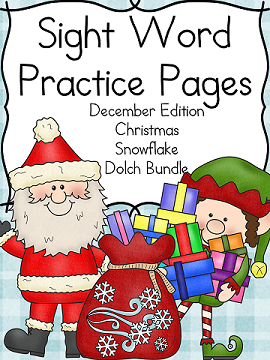 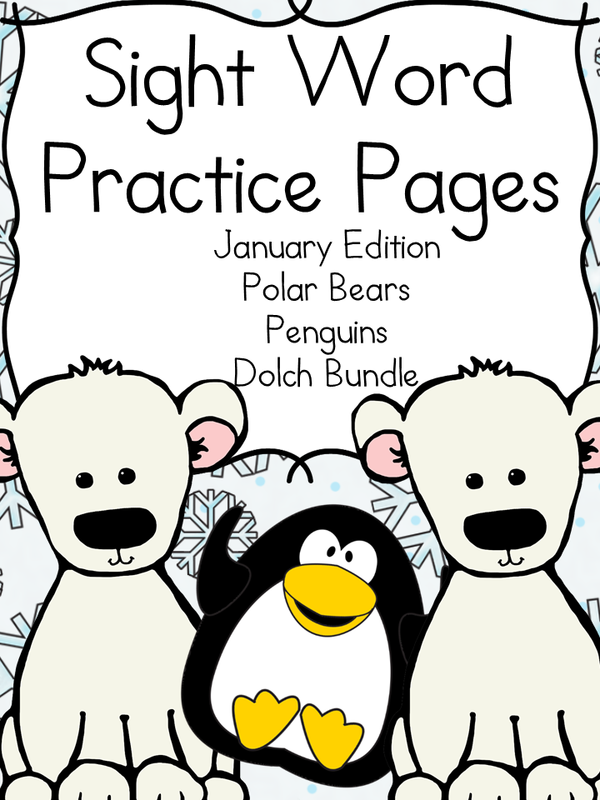 All Dolch Sight words from pre-primer through level 3 are included.